Mayor Rahm Emanuel just announced plans to build a new selective enrollment high school to open in 2017. The name? Barack Obama College Prep. 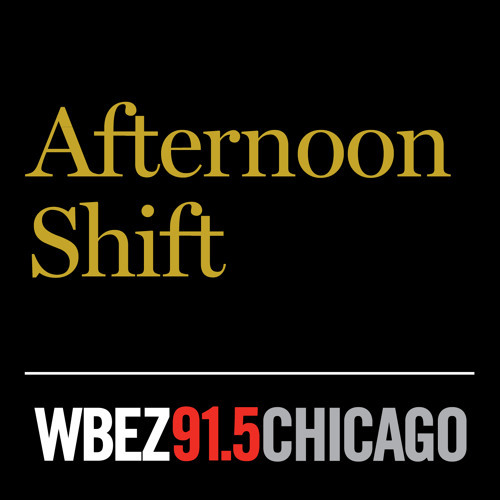 WBEZ education reporter Linda Lutton joins us to talk about the plan. Plus, we’re joined in studio by the University of Chicago’s Melissa Roderick and Eliza Moeller. The U of C's Consortium on Chicago School Research released two studies today that prove how pivotal freshman year is for catching potential high school dropouts.